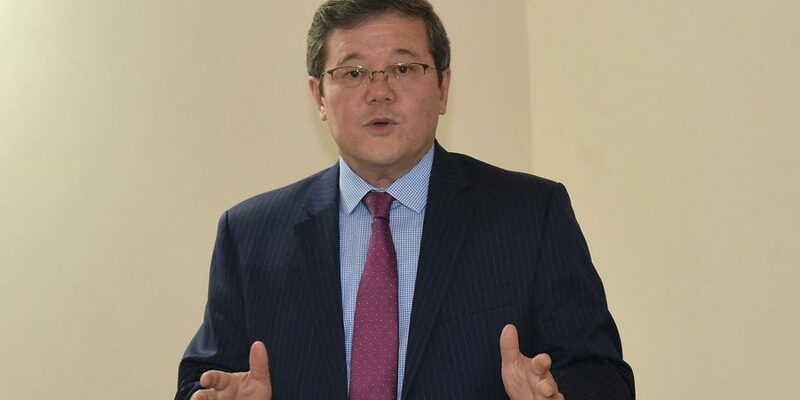 ISLAMABAD, SEPT 14(DNA)- Ambassador of Kazakhstan Barlybay Sadykov has said Kazakhstan, Pakistan relations are cordial and efforts are being made from both sides to turn these relations into a meaningful engagement. He said there are various avenues of mutual cooperation ranging from trade, political, culture, tourism and people to people contacts. The ambassador expressed these views while talking to a select group of journalists at his residence. 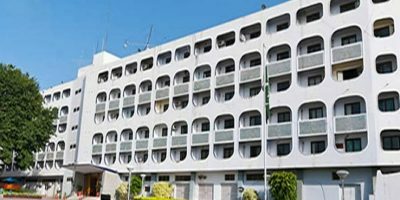 Ambassador Sadykov has just arrived Pakistan and is in the process of getting himself acquainted with different strata of Pakistani society including the media. Prior to ambassador’s talk, a short documentary about Kazakhstan was screened. The documentary covered various aspects of Kazakh life style, culture, sports etc. The ambassador further said, during past few years many high level visits have taken place between the two countries. He said both sides are working hand in hand in order to translate these visits into a sustainable partnership. He said Kazakhstan is a biggest land-locked country in the Eurasian region. The country is blessed with a plethora of natural resources as well. 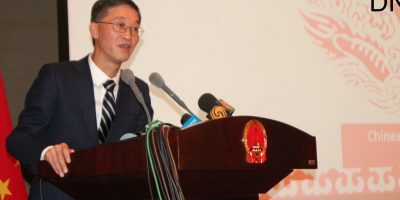 While sharing some background information about the country the ambassador said, the territory of Kazakhstan has historically been inhabited by Turkic nomads who trace their ancestry to many Turkic states such as Turkic Khaganate etc. In the 13th century, the territory joined the Mongolian Empire under Genghis Khan. By the 16th century, the Kazakh emerged as a distinct group, divided into three jüz (ancestor branches occupying specific territories). Kazakhstan extends from the Caspian Sea in the west to the Altai Mountains at its eastern border with China and Russia. Its largest metropolis, Almaty, is a long-standing trading hub whose landmarks include Ascension Cathedral, a tsarist-era Russian Orthodox Church, and the Central State Museum of Kazakhstan, displaying thousands of Kazakh artifacts. He said, Kazakhstan has the largest and strongest performing economy in Central Asia. Kazakhstan was the first former Soviet Republic to repay all of its debt to the International Monetary Fund, 7 years ahead of schedule. He said the world’s first and largest operational space launch facility is also located in Kazakhstan. The spaceport is located in the desert steppe of Baikonur, about 200 kilometres east of the Aral Sea and north of the river Syr Darya. As per the foreign policy priorities, Kazakhstan is interested in a politically stable, economically sustainable and safe development of Central Asia. It is also laid down in the foreign policy of the country that it will have cordial relations with Russian and other countries and blocs. On the international front, the increased participation of Kazakhstan in world affairs can be seen by the rising role and strengthening international reputation of the state, its increased regional weight and importance for the world financial institutions and global economy. Likewise Kazakhstan’s relations with various world bodies have also been remarkable. These organizations include UN institutions; OIC; OSCE; TURKSOY; TURKPA and CCTSS.